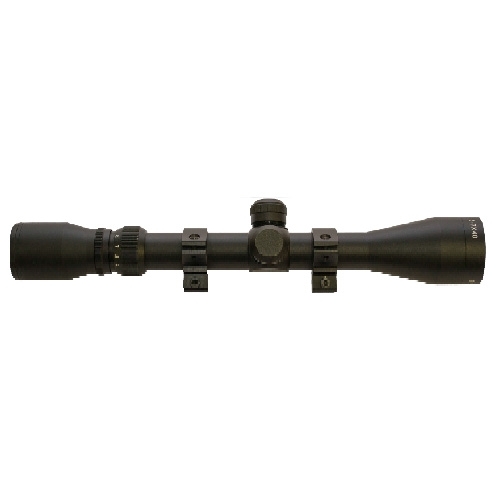 AGS VMX 3-9x40 Rifle Scope. Designed for Air Rifle use with close parallax setting - Supplied with 3/8" mounts. Good inexpensive scope perfect for the plinker and vermin control alike.